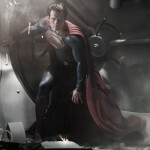 Your First Look At Henry Cavill As ‘Superman’!!! Warner just released the first official photo of Henry Cavill as ‘The Man of Steel’. Looks great. Production is underway right now and this film should be released June 14th, 2013. We have a while. ‘300’ and ‘Watchmen’ director Zack Snyder is directing this remake and Cavill stars alongside Amy Adams, Diane Lane, Kevin Costner, Michael Shannon, Antje Traue, Julia Ormond, Russell Crowe, Chris Meloni, Harry Lennix and the recently announced Laurence Fishburne as Perry White. Enjoy the photos. 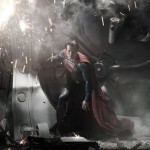 Check Out the ‘Man of Steel’ Poster!!! 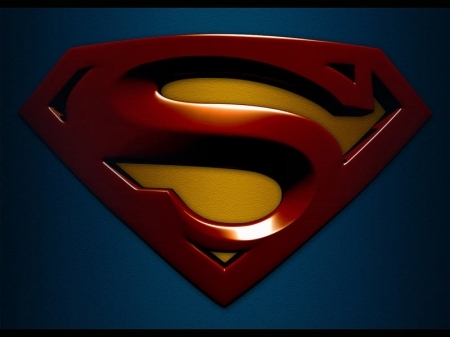 Warner Bros. Unveils the New Superman Logo!!! It’s A Bird. It’s A Plane. It’s the New Superman!!!! 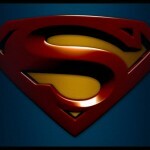 This entry was posted on Thursday, August 4th, 2011 at 11:38 am	and is filed under Comics, Film, News. You can follow any responses to this entry through the RSS 2.0 feed. You can skip to the end and leave a response. Pinging is currently not allowed. « Roundtable Interview With Mike Cahill and Brit Marling from ‘Another Earth’!! !